Broilers serve as a table meat throughout the world. In fact, chicken meat is something that many countries have in common, making it a popular food. Many farmers establish poultry houses, and therefore need good poultry equipment in order to maintain their business. 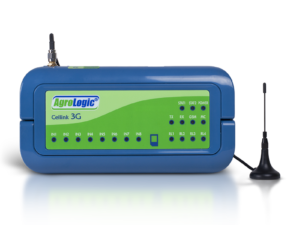 AgroLogic LTD offers various solutions for those who want to raise healthy chicken. 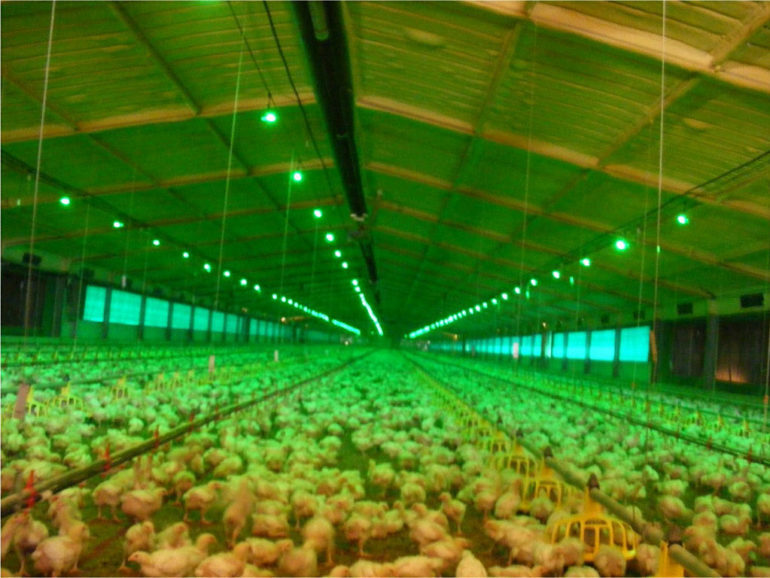 Climate controllers – every farmer should follow the changes in temperature in poultry houses, since too hot or too cold temperature can affect the chicks badly. 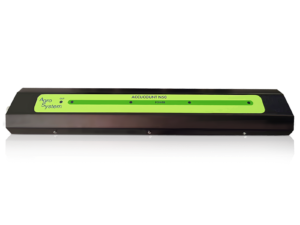 The controllers provide important data, can be controlled easily by anyone, has a good graphics display and you can activate the device from your tablet, PC or smartphone. Feeding systems – feeding the chicken manually is not an easy task, especially if you are maintaining a big poultry house or even several houses. Fortunately, feeding systems provide the chicks their food automatically. 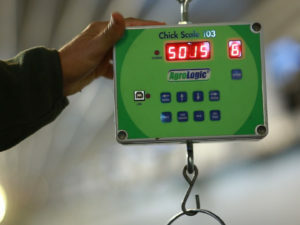 Weighing equipment – knowing the weight of the chick is important, if you are waiting for them to become broilers and sell them faster. Weighing scale allows you to know the weight of every chick in your farm. Co2 sensor – when the birds are raised in a closed house, the release high amounts of Co2 during air breathing. 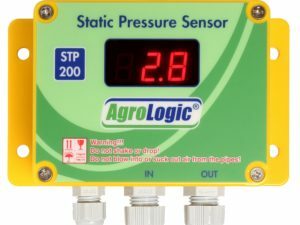 A good Co2 sensor allows you to control the amounts of the gas and keep the chicken healthy. 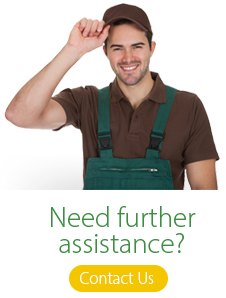 Alarm systems – every farmer wants to know what is going on in his poultry house even if he is not there. Due to the modern alarm system, the farmer stays in touch with the farm during emergencies. Poultry equipment mentioned above and some other tools are important for keeping peace and order in a farm. But before you buy the equipment, you should check its’ quality and decide what is good for you.